Join our yacht Skylark in Copenhagen for the second leg of the Summer Programme! We will sail from Copenhagen to Stockholm over the course of the week exploring the the Swedish and Danish coastline along the way! This is another great opportunity to build up some miles for those working towards their yachtmaster qualification! 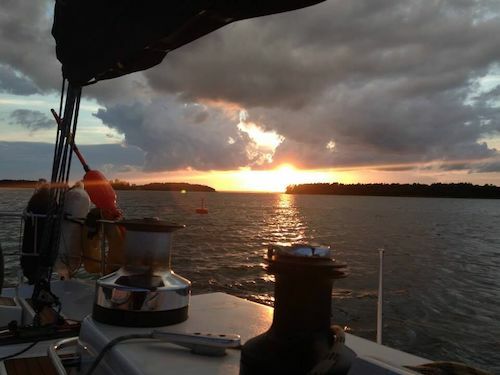 The trip may include some night sailing as well as one or two passages longer passages. Please contact Jordan Billiald (profile) if you have any questions about the trip. Please do not make any travel arrangements until your place has been confirmed and you have heard from your skipper! Hi, I'm Jordan. I am a PhD student in Semiconductor Physics. I joined the club in 2013 and became involved in the Club's committee as a Practical Training Officer. I have been actively involved in the Club ever since. 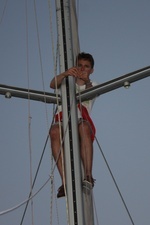 My favourite places to sail are in the Mediterranean and of course the east coast of the UK!